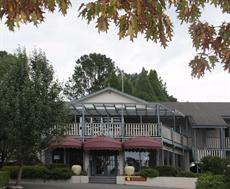 A plethora of accommodation venues at the Blue Mountains await anyone looking for an escape from the urban hubbub. 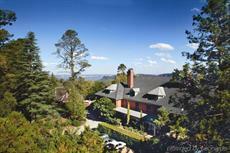 Start and end your day amongst the picture perfect Blue Mountains scenery. 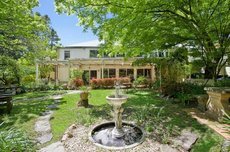 The Blue Mountains’ verdant surroundings enveloped in crisp air and tranquil atmosphere make it the ideal destination for taking a well-deserved breather. 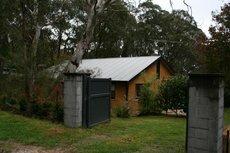 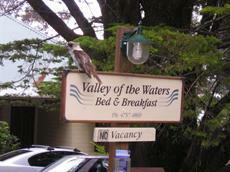 There are different kinds of accommodations available in the Blue Mountains, ranging from small cabins to luxury hotels. 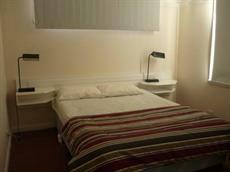 Choose which among the range of accommodations suits you best. 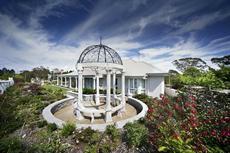 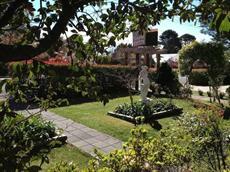 Couples longing for a romantic getaway are in for a treat with the Blue Mountains’ honeymoon accommodation options. 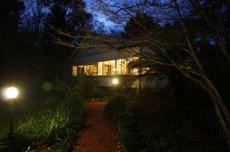 Seclusions Spa Cabins offers accommodations exclusively for two. 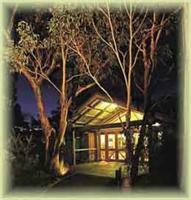 The boutique’s rustic aesthetic featuring red gum panels exude an air of romance and intimacy. 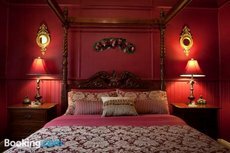 The cabins are outfitted with queen size beds, deep two-person spas, luxurious bathrooms, private balcony, and homely gas log fires. 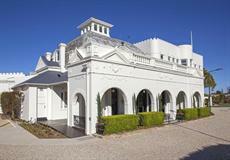 A tennis court and a seasonal outdoor swimming pool are also on-site. 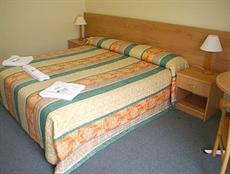 Seclusions is perched on the small rural village of Rydal, overlooking the countryside and the scenic Mount Walker. 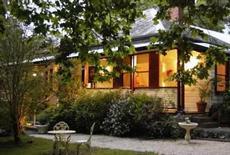 Set in the midst of Wentworth Falls’ secluded bushland scenery, The Bush Hut defines the ideal couple’s getaway. 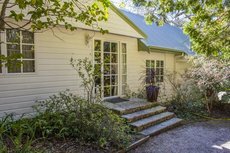 Surrounding The Bush Hut are banksias, ferns, and gum trees alongside awe-inspiring waterfalls and views brought by the Charles Darwin Walk situated nearby. 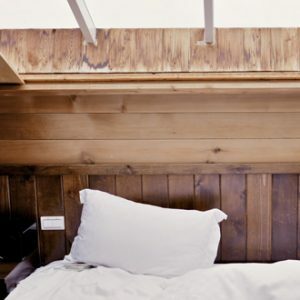 Couples become one with nature with The Bush Hut’s open plan interior, highlighted by its floor to ceiling glass panels that are attached to sliding doors that open to a deck and lush garden. 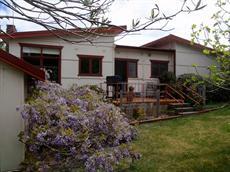 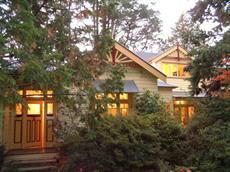 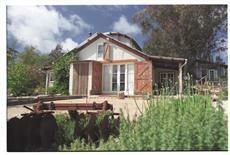 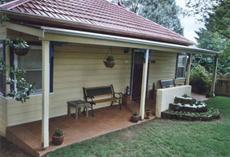 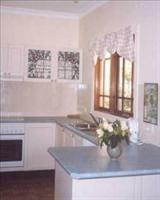 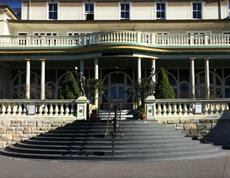 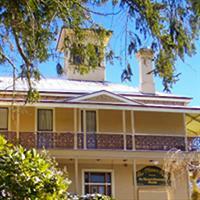 Guests seeking utmost comfort will be satisfied with the Blue Mountains’ luxury accommodations. 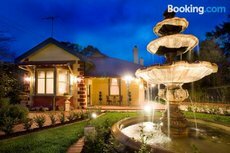 Exquisite resorts can be found nestled in the heart of Blue Mountains, equipped with gourmet restaurants, leisure amenities, and facilities designed for dream weddings. 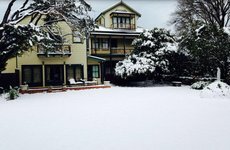 Tucked away in the renowned town of Katoomba, The Gatsby elevates the Blue Mountains experience with its luxurious self-contained cottages inspired by the visual appeal of the Roaring Twenties. 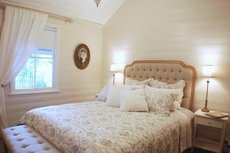 The bedrooms are laden with elegant furnishings, from premium linens to posh carpets. 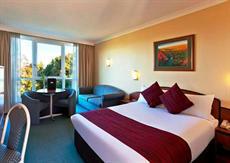 Its en suite bathrooms include deluxe double spa baths, Earlsley & Windsor toiletries, bathrobes, and towels. 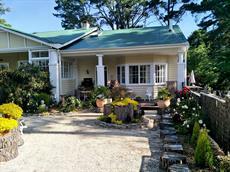 Dining at The Gatsby is an equally exceptional experience as the cottages boast of a sophisticated six seat dining table as well as an al fresco dining setting. 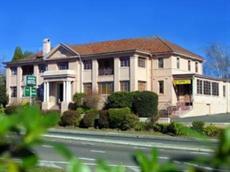 To top it all off, The Gatsby is a quick stroll away from the Blue Mountains’ most prized landmark, The Three Sisters. 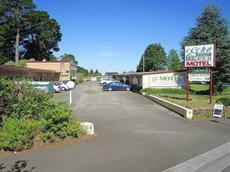 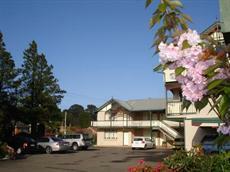 The cheapest, and generally oldest, types of Blue Mountains hotels are the backpacker hostels that dot the region. 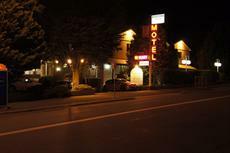 For almost next to nothing, guests can enjoy a shared room, and a host of clean amenities at a majority of backpacker inns and resorts. 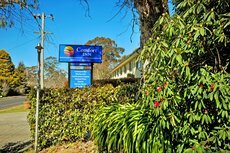 Well equipped community kitchens and leisure areas are just some of the facilities offered by these hostels and guesthouses. 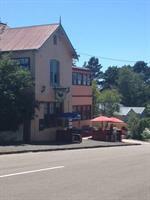 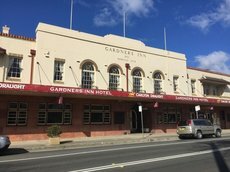 For backpackers, an array of budget inns are right on the money. 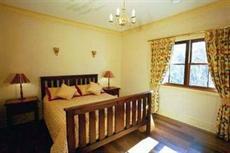 Cliff-top enclave Kanimbla View offers a variety of rooms that can accommodate couples, families, and groups composed of up to 22 individuals. 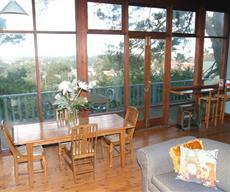 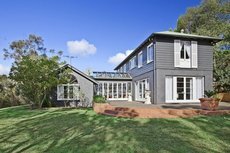 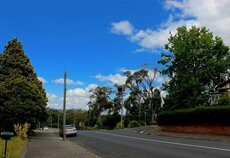 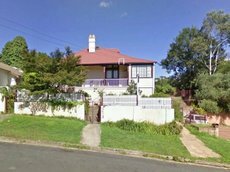 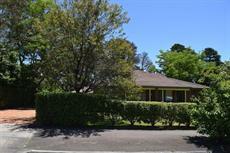 Kanimbla View is located in the town of Blackheath, just 90 minutes away from Sydney. 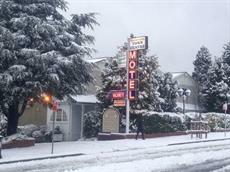 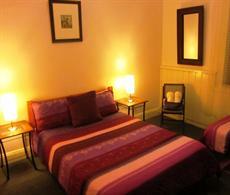 The hotel features rooms and amenities that are stylish, cosy, and affordable. 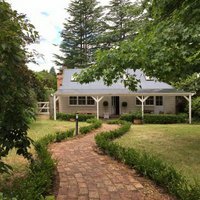 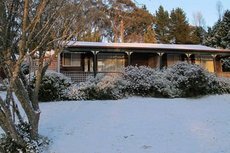 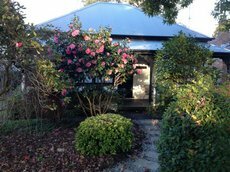 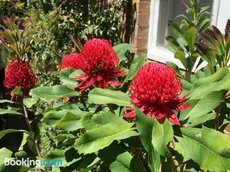 If you’re searching for a place that’s in proximity to the Blue Mountains’ best sights, the accommodations provided by Blue Mountains YHA fits the bill. 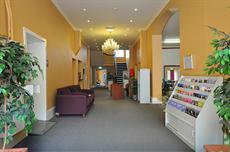 The inn is housed in a historic Art Deco building with modern amenities, including complimentary Wi-Fi, sizeable communal areas, lounge, patio, and rooms with en suite facilities. 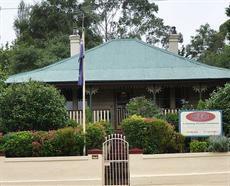 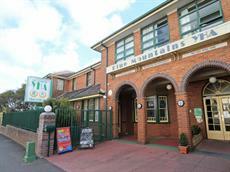 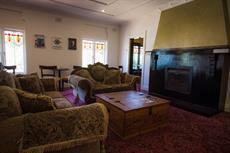 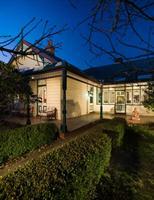 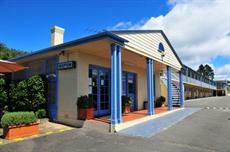 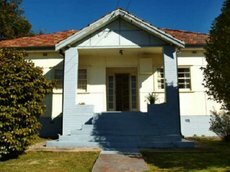 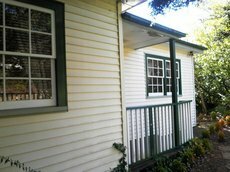 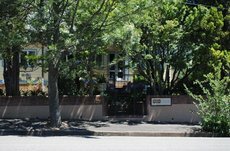 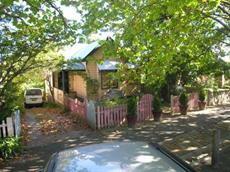 Blue Mountains YHA is located at central Katoomba, approximately two hours away from Sydney.